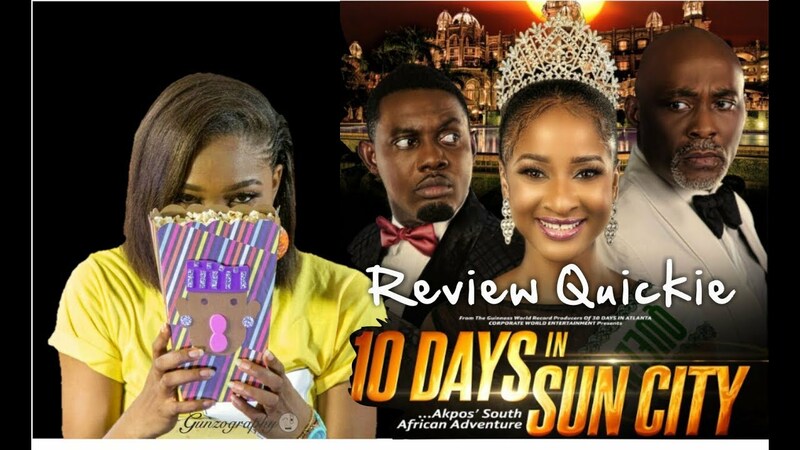 10 Days In Sun City Official Trailer (Akpos South African Adventure) is showing on Nigeria Movie Network. The star-studded comedy movie features A-list movie cast from Nigeria such as AY, Richard Mofe-Damijo, Adesua Etomi, Mercy Johnson, Falz The Bahd Guy, 2Baba, Gbenro Ajibade, Juliet Ibrahim, Uti Nwachukwu, Fathia Balogun, Freeze, Annie Idibia to name a few. The movie also features Miguel Nunez Jr. from Hollywood coupled with a talented and hilarious South Africa cast that includes Thenjiiwe Moseley, Amanda Du Pont, Celeste Ntuli and lots more. 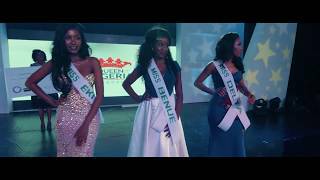 Comedian AY's 10 DAYS IN SUN CITY movie started showing in Cinemas across Nigeria from June 23, 2017. 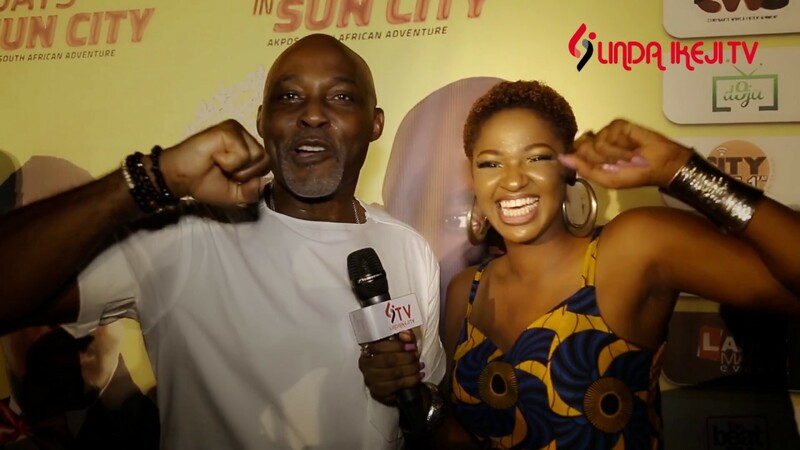 The Guinness World record movie producer and actor comedian AY took his 3rd installment of the hilarious ‘Akpos’ franchise to a whole new level with his highly entertaining comic drama ‘10 DAYS IN SUN CITY’.